By Ian Pollard in News and Views, Uncategorized on 22nd June 2018 . The city gets its luxury yachts out, fuels its private jets and goes on holiday in August which is when there is a flood of company results from the the big boys who know that there are not many about to read the news if it is bad. June is an in between month when companies which few may have heard of, are left to make the headlines. But always amongst these tiddlers there will be just a few which are beginning to make their mark and becoming ready to challenge the big uns whose management has lost the plot and become sclerotic. These can the ones to keep an eye open for. 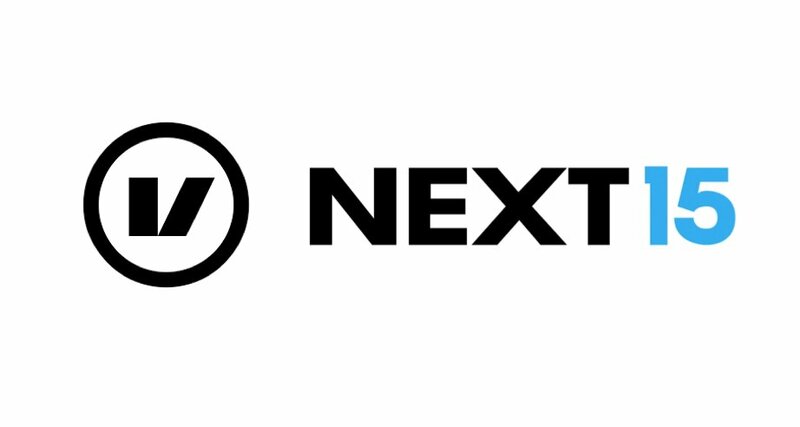 Next Fifteen Communications plc NFC announces that it has made a good start to the new financial year. Organic revenue growth has remained in high single digit figures, with acquisitions performing well and new account wins secured. REACT group plc REAT found market conditions difficult in the six months to the 31st March. Turnover rose by 16% compared to the first half of 2017 but exceptional non recurring costs helped to produce a loss of of £327,000, virtually double that of 2017. The company claims that operational changes which have been made since the end of the half year will enable it to implement a growth strategy. Prime People plc PRP The business performed well in the UK during the year to the 31st March but profit before tax was down from £1.9m to £1.19m after exceptional costs of £102,000 relating to the acquisition of Planned Recruitment Group in Hong Kong. Earnings per share fell by approximately a third from 12.97p to 8.58 per share.The final dividend remains unchanged at 5p per share and current activity is said to be encouraging.